Purchase includes a downloadable file for both Lightroom and Camera Raw presets. Edit like you never have before! 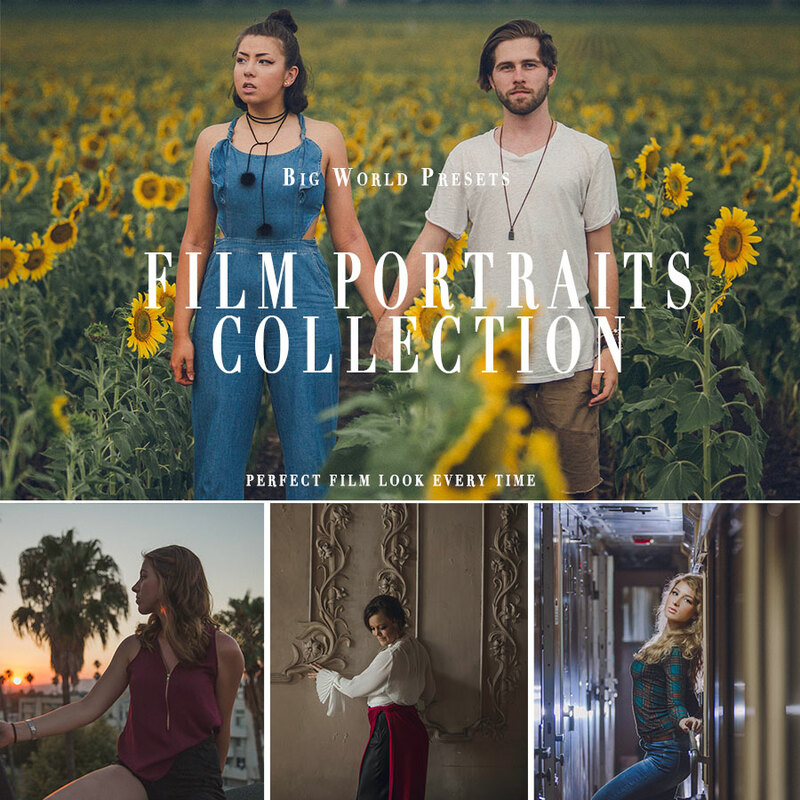 This preset pack gives you a multitude of options for you to achieve that film style look with your portrait photography. Specially created to work great for portraits, giving you perfect skin tone finishes. Download includes both Lightroom and Camera Raw preset files as well as installation instructions for both platforms.